Teaching full time includes evenings right. It also can be tricky to get training time in with other instructors. So cancel the last 3 classes on Thursday in Rochester and to the border we went. A discussion with my Canadian friends back in Jan and a trip to Canada is scheduled. The boys and I had a lovely time working with Shauna Oliver, Canadian TEAM member and Gold winner. 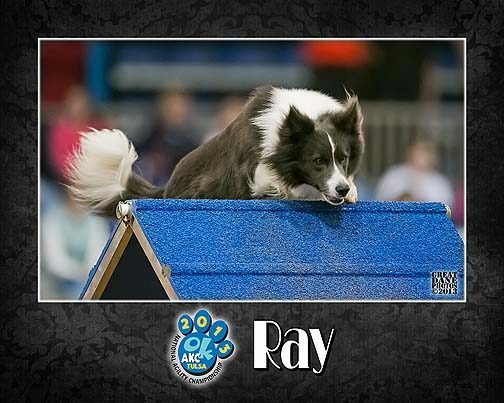 Ray had a wonderful work out, especially with 5 tunnels on the set-up. Always eager to work and give his all. Much was over Franky’s skill set but he rose to the challenge by days end and enjoyed running some parts of the set-up. A straight, non-assuming style and we matched well for the day with Shauna. I look forward to returning. And Yes, I have a list of skills to train and improve upon. Homework ahead for us. After dinner the trip back was uneventful and was home by midnight. We have our list of skills to improve and train!! Thank you Tina Johnston and Dan Steel for the invite and ALL the videos you took for me. IOU BIG time on the video taking.